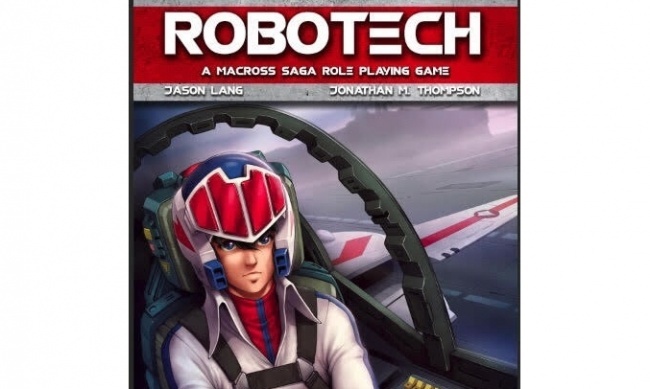 A second role playing game based on the Robotech animated series, called Robotech: A Macross Saga Role Playing Game, will be produced by Battlefield Press, set to release in April. Battlefield’s Robotech game will be built using the Savage Worlds role playing system, used under license from Pinnacle Entertainment Group. 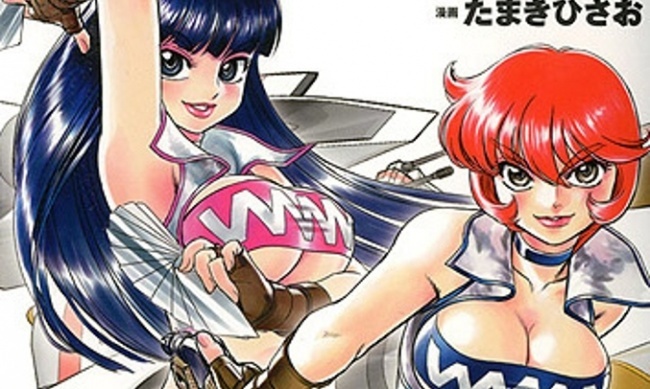 The game will allow players to create stories from any part of Robotech’s Macross era, from outer space battles with the Zentraedi to rebuilding efforts back on Earth. 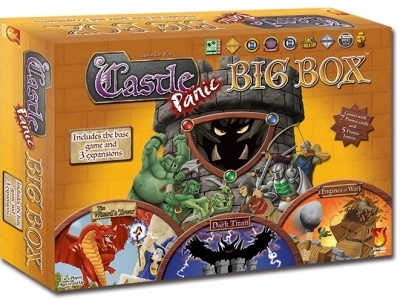 Players can create their own characters, or use those from the animated series. 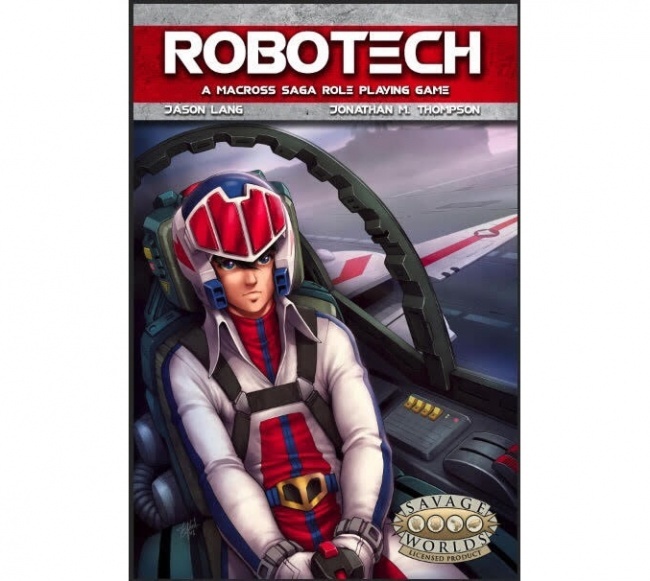 The first Robotech: A Macross Saga Role Playing Game book will release in April with an MSRP of $24.99. 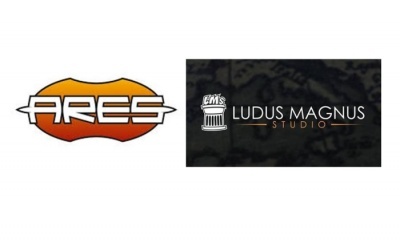 Battlefield is working with Strange Machine Games (SMG), which holds the license from Harmony Gold to produce Robotech role playing games, and which will be releasing its own Robotech: The Role Playing Game later this year (see “‘Robotech: The Role Playing Game – The Macross Saga’”). 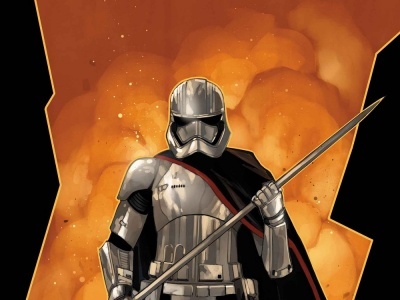 However, the two games have different design teams and will be separate from one another.